Church of the Epiphany and Saint Mark, Parkdale. 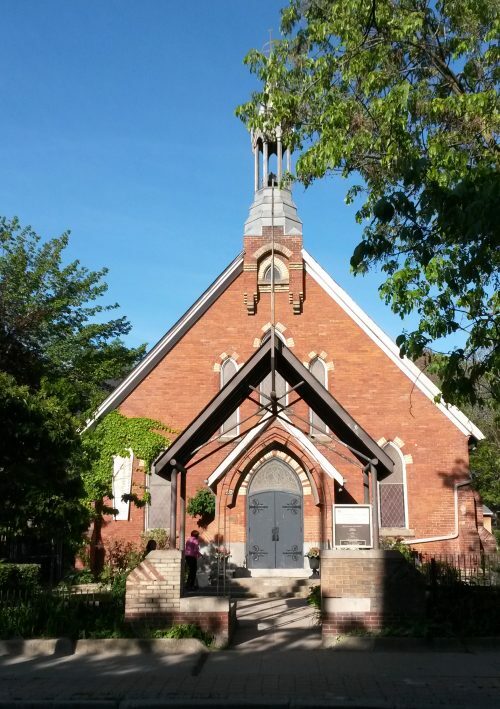 This page contains links to background information related to the West Queen West Heritage Conservation District Study, including direction from City Council. relevant staff reports and reference documents that guide the study and evaluation of heritage conservation districts in Toronto.